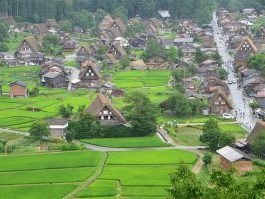 This is a value set plan that includes round trip tickets for Takayama and Shirakawago, and one night stay at the Shirakawa-go no Yu. ※One-way trips (1,200 yen less) are also available. Please reserve according to your travel schedule. Child price A:Child(10～12) Meals are the same as for adults. Bedding included. Child price B:Child(under 10) Meal will be a Kid’s Meal. Bedding included. 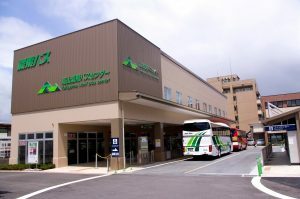 Please take a route bus at Takayama Bus Terminal #4 bound for ‘Shirakawago’. It takes about 60 minutes bus trip! Please enjoy the scenery from the bus. ※Please check the timetable ! You can not get on the bus which need reservation. 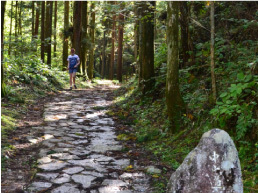 Stroll along the areas lined by the famous gassho-zukuri rooftops of the World Heritage Site. 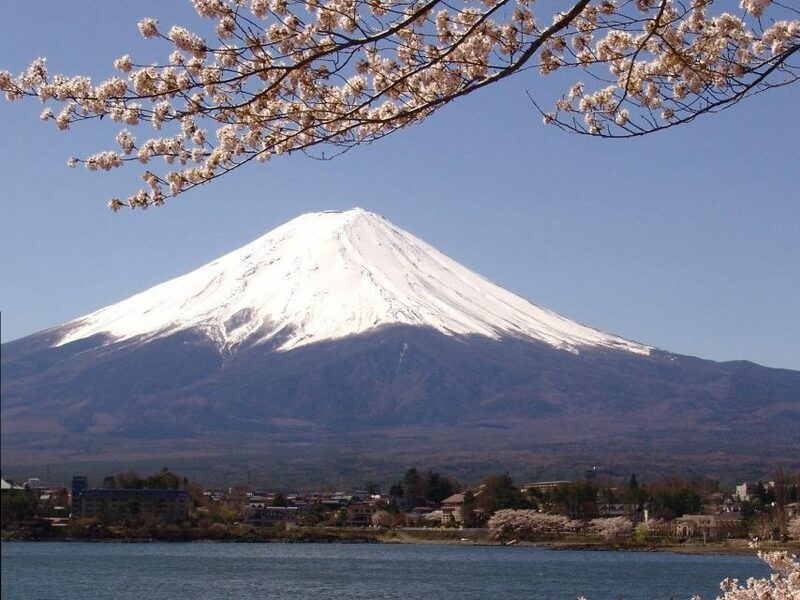 Enjoy the town that still paints a picture of the old, traditional days of Japan. We also recommend the nostalgic view from gazing out at this town from the observatory deck. Hida area specialty foods can also be enjoyed at the restaurants on site. 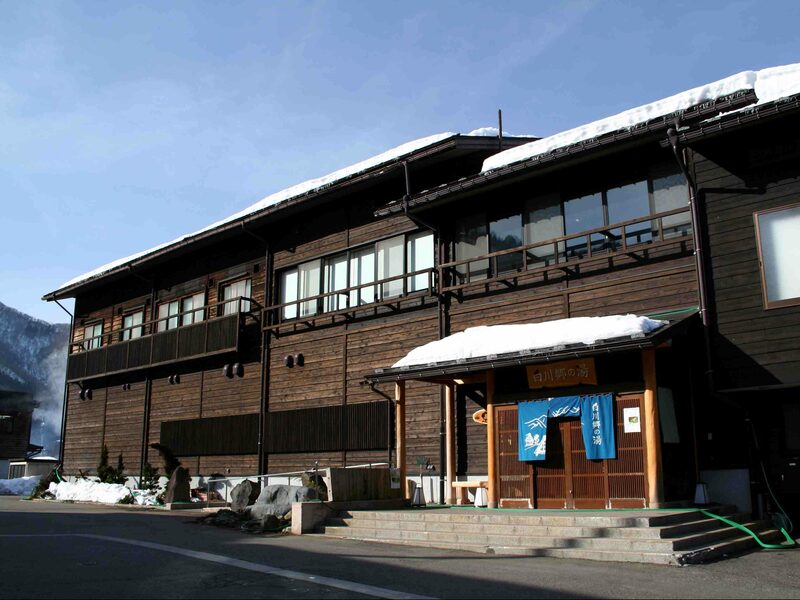 Shirakawago no Yu is a ryokan with the only hot springs located within a World Heritage Site. Refresh your tired body with the natural hot springs! Please enjoy dining on a meal that includes Hida Area specialties and original recipes, that use mainly local ingredients. 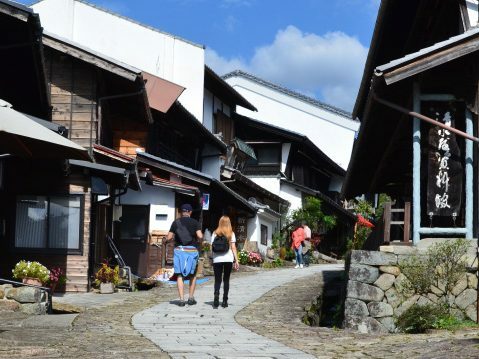 【Second day】Once leaving Shirakawago, head to Takayama! Or Kanazawa or Toyama! Just as your trip in, return to Takayama on the bus at any time of your choosing. The return trip is also approximately 1 hour. Please allow for extra time if you are planning to use the train from Takayama. 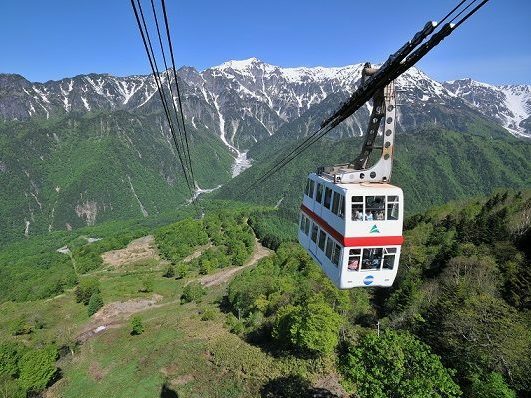 Make your trip from Shirakawago to Kanazawa or Toyama even easier by using the one-way plan! One-way trips are available for 1,200 yen less than the price of a round-trip ticket. 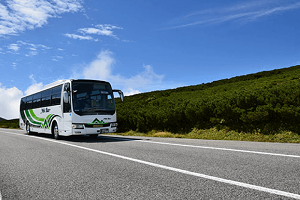 Make planning your trip easier by combining the highway bus with this plan! *Please reserve tickets individually when using the Highway Bus.